We have customers ask us all the time “where should I hang my new Black Flag bug zapper?” That is a great question! When selecting a location, keep in mind that flying insects, such as mosquitos and gnats, will naturally be attracted to the unit. For this reason, you don’t want to place the bug zapper right in the middle of your outdoor activities. Position unit at least 15-20 feet away from areas where your friends and family are likely to be. Our bug zappers also work best when hung 5-7 feet from ground-level. Hanging your bug zapper on a tree or shepherd hook (which you can buy at hardware / home improvement stores) works best. 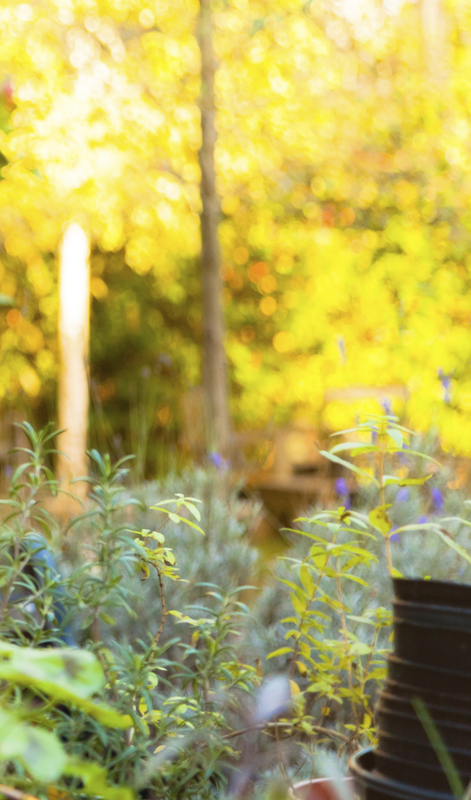 We love helping our customers make the most of our garden and outdoor products! 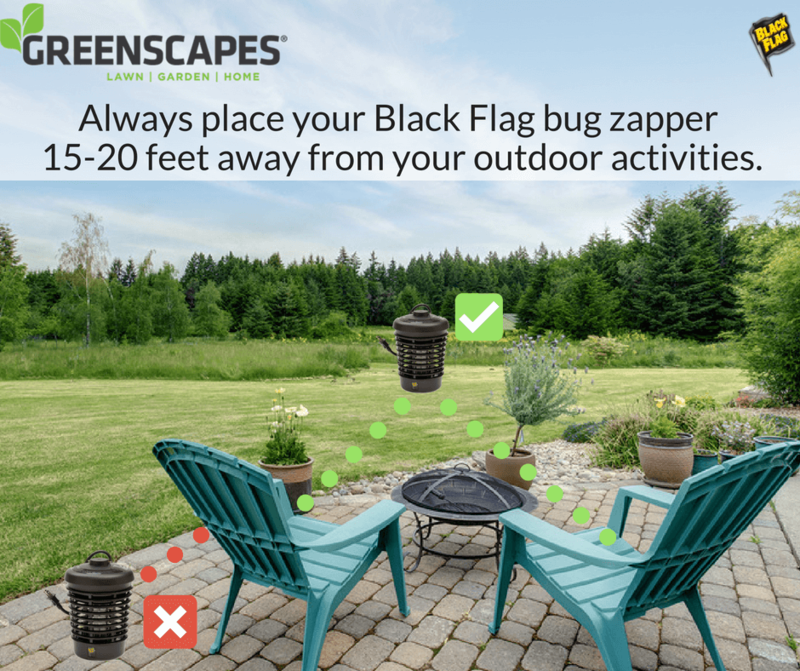 For more information and for answers to commonly asked questions about our Black Flag bug zappers, visit our FAQ page. If you have any problems with your bug zapper or any additional questions, please contact our support team.